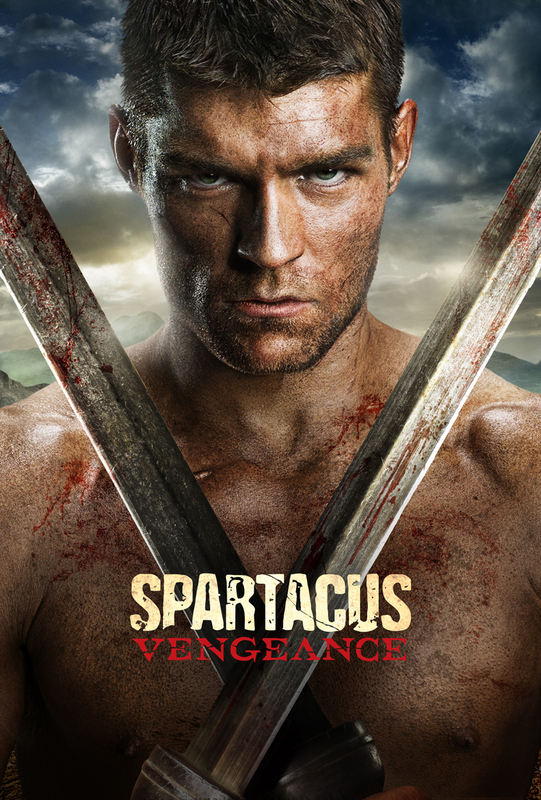 Are you sick of waiting for the premiere of the new season of Spartacus? Well wait no longer. Rather than keep fans in suspense, for less than a week in some cases, Starz have put the entire first episode of Spartacus: Vengence online. So check out the trailer below and then, if you like it, head over to the Starz website and take a look at the episode. Unless, you live outside of America, like me. Unfortunately, the video is not available everywhere, but that doesn’t mean Starz loves it’s non-America fans any less. Though they are fine with making us wait. What do you think? Are you lucky enough to be able to watch the episode? Do you even want to see it? Have you seen the other seasons? Let me know by voting and leaving a comment below. Also don’t forget to follow/subscribe and click the like button, if you liked this post. You can also follow me on Twitter at https://twitter.com/#!/AdamODwyer1. This entry was posted on January 22, 2012 by adamodwyer1. It was filed under Tv Shows and was tagged with america, europe, for, free, in, not, of, online, outside, poster, premiere, put, show, shows, spartacus, starz, tv, vengence, watch.